The Information and Broadcasting Ministry, earned nearly Rs.15 lakh by selling old junk and trash that had accumulated over the years. The Ministry was successful in retrieving 60,624 square feet space after disposal of old furniture, fixtures, electronic and electrical waste, I&B Minister Venkaiah Naidu said. On redressal of grievances, Naidu said 4,132 grievances had been addressed last year. Delhi CM Arvind Kejriwal on Monday approved the proposal to construct 6,178 flats to rehabilitate the slum dwellers living in Lajpat Nagar, Bhalswa, Dev Nagar, Mangol Puri and Ambedkar Nagar. “The 6178 EWS flats will be constructed at the cost of ₹866 crore,” the Delhi government stated. AAP government’s biggest poll policy was ‘Jaha Jhuggi, Wahan Makaan’, it added. Himachal Pradesh Chief Minister Virbhadra Singh on Monday announced a sum of ₹1 lakh for a class VIII boy, Praful Sharma, for saving the lives of 15 students last year. The students’ bus had started moving downhill into a ditch, with the driver not on board. 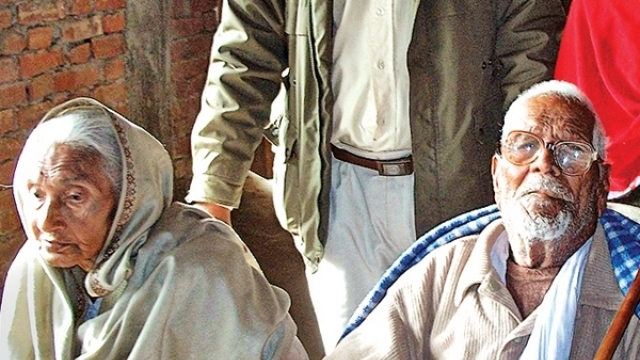 Praful jumped into the driver’s seat and applied the brakes, saving his schoolmates. 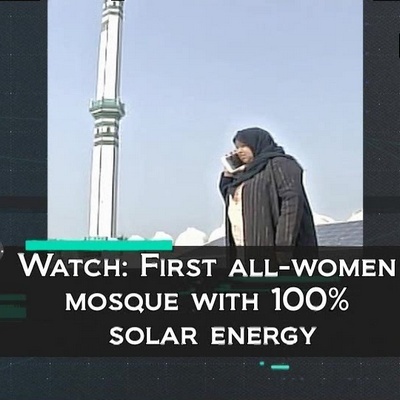 In an effort to improve the air quality, Ambar Mosque on PGI Road in Lucknow will now be powered 100% by solar energy. “God has given us the Sun. 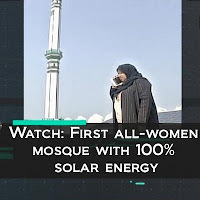 We want to send across a message that we should protect and utilise God’s gifts,” said Shaista Ambar, Founder President of All-India Muslim Women Personal Law Board. Delhi-based telecom enterprise Optiemus Infracom has won the exclusive rights to manufacture and sell BlackBerry handsets in India, Sri Lanka, Nepal and Bangladesh. Under the 10-year brand licensing agreement, Optiemus will also offer customer support for the devices. 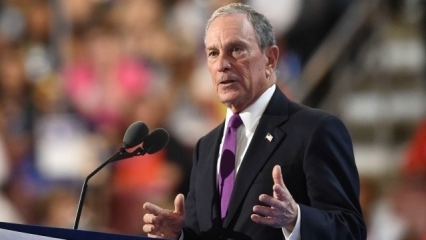 BlackBerry will also license its related brand assets to Optiemus as part of the agreement. 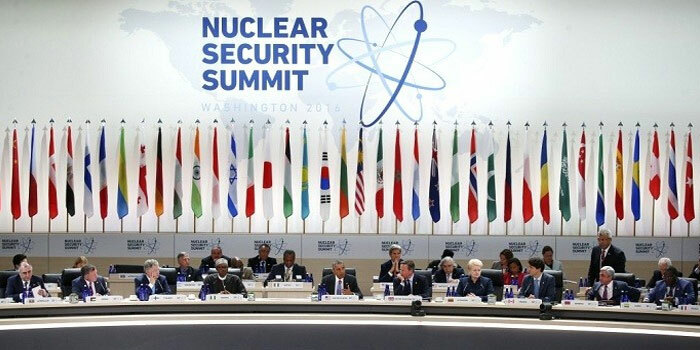 India will host the Implementation and Assessment Group Meeting of the Global Initiative to Combat Nuclear Terrorism from tomorrow in New Delhi. Around 150 delegates from various partner countries and international organisations will be participating in the three day event. Foreign Secretary S. Jaishankar will inaugurate the meet organised by Ministry of External Affairs and Department of Atomic Energy. The meeting highlights India’s commitment to global nuclear non-proliferation and peaceful uses of nuclear energy. It is a part of country’s overall engagement with the international community on nuclear security issues. The 17th session of BIMSTEC senior officials’ meeting has begun at Kathmandu today. During the day long meeting delegates of member countries will review the progress made by Bay of Bengal Initiative for Multi-Sectoral Technical and Economic Cooperation (BIMSTEC) and recommend future course of action to strengthen regional cooperation among the group. 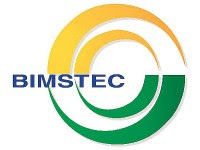 The date of 4th BIMSTEC Summit, to be held in Nepal this year, is also likely to be announced. At the end of session a report on various activities of group will be adopted. Indian delegation is led by Secretary (East) Ms. Preeti Saran. Counties Involved : Bangladesh, India, Myanmar, Sri Lanka, Thailand, Bhutan and Nepal. 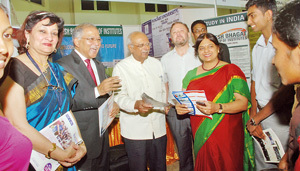 A two-day India Education Fair for Sri Lankan students began in capital Colombo today. It was inaugurated by Parliament speaker Karu Jayasuriya in presence of High Commissioner of India to Sri Lanka, Mr.Taranjit Singh Sandhu. A delegation of around 20 Universities from India are participating in the fair to educate Sri Lankan students on education opportunities in India. The focus of the event is to invite students to study in India under various scholarships. Speaker Mr. Jayasuriya in his inaugural address said that India and Sri Lanka have a shared legacy of intellectual, cultural, religious and linguistic discourse dating back to more than 2500 years. In Andhra Pradesh, the first Smart Police Station, having look and feel of a corporate-style office, started functioning from today. 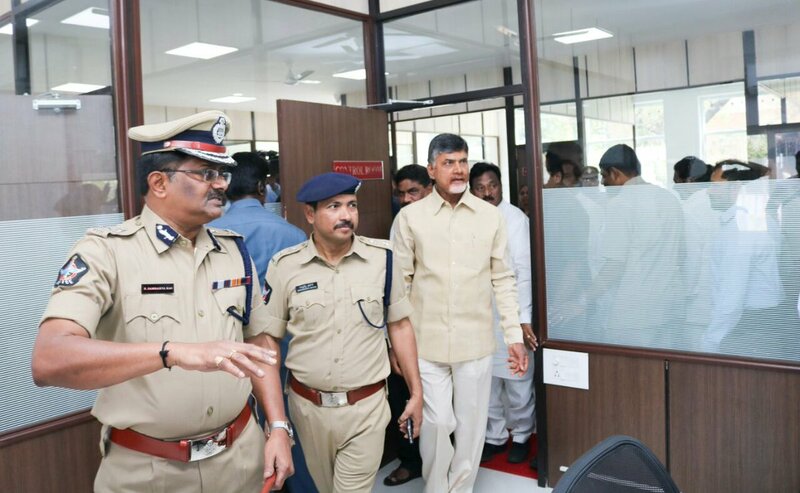 Chief Minister N. Chandrababu Naidu today inaugurated the first model police station at Nagarampalem in the capital region Amaravati. Later in the day, he also inaugurated the second model police station in old Guntur town. 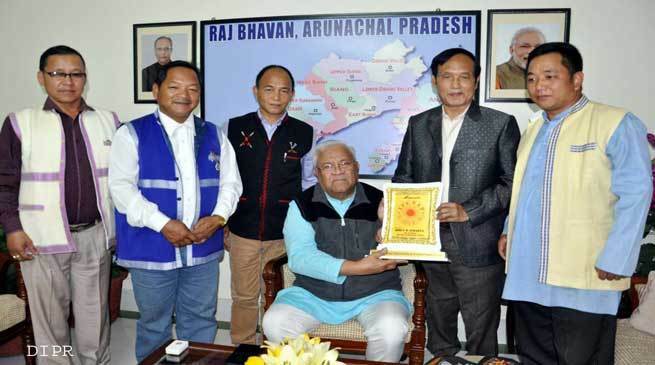 Arunachal Pradesh State government has introduced ‘Arunachal Civil Service Awards’ for excellence in public administration. It is an effort to encourage good governance and to recognize the extra-ordinary services rendered by the government employees in the state. It aims not only to boost the morale of the state government employees by recognizing their hard work and innovative work done by them, but also is expected to bring in a productive work culture, an official communique states. The award will consist of a medal, a scroll, and a cash award of 1 lakh rupees for an individual and 5 lakh rupees for rganisation/group/team. 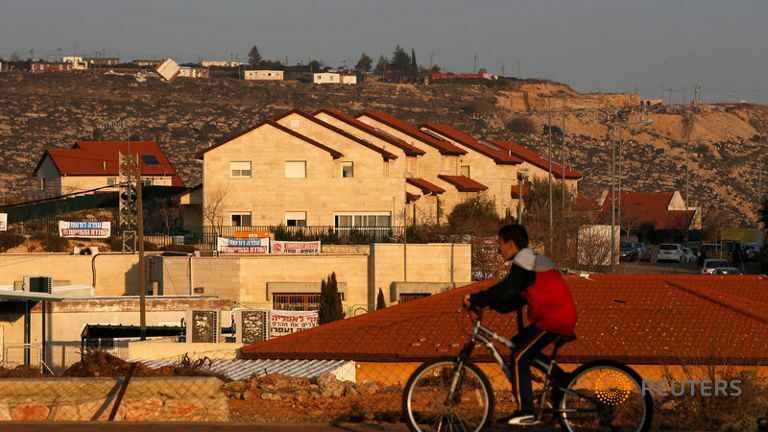 Israel’s parliament has passed a law retroactively legalising about 4,000 homes built on settlements in the occupied West Bank. The law passed by 60 votes to 52. It states that the original Palestinian landowners will be compensated with money or alternative land. The new US President Donald Trump has taken a softer stance on Israel’s settlements than his predecessor, Barack Obama, despite widespread international opposition. 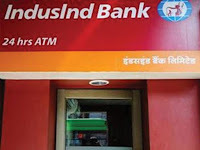 State-run IDBI Bank today announced it has reduced its marginal cost of funds based lending rate (MCLR) by 30-35 basis points across various tenors, effective February 1. For overnight tenor, the bank has reduced its minimum lending rate to 8.20 per cent from 8.50 per cent, it said in a statement here today. 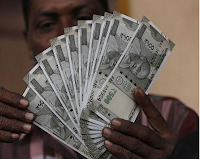 For one month loan, the new lending rate has been set to 8.40 per cent from 8.75 per cent. One year MCLR has been reduced to 8.80 per cent from 9.15 per cent. 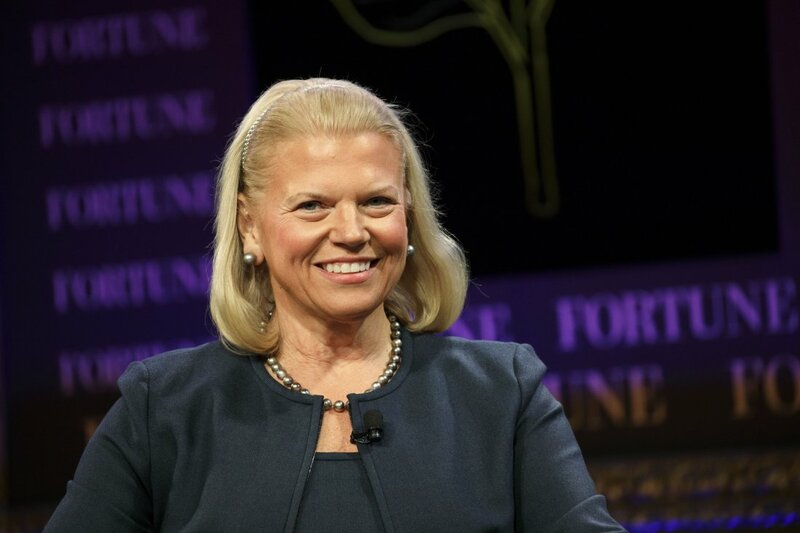 IBM Chairperson, President, and CEO Ginni Rometty received an annual incentive payout of ₹33.3 crore ($4.95 million) in 2016, her biggest bonus since she was appointed the head of the technology company in 2012. Shares of IBM rose by about 21% last year, its first annual gain in four years, outperforming the S&P 500 Index. Technology major Google has collaborated with Swedish fashion brand H&M to develop an Android app called ‘Data_Dress’ that learns about the users and design a personalised garment for them. The app monitors a user’s daily activity, lifestyle, location and weather in the area to design a dress. The personalised dress can then be purchased via H&M’s digital fashion unit Ivyrevel. 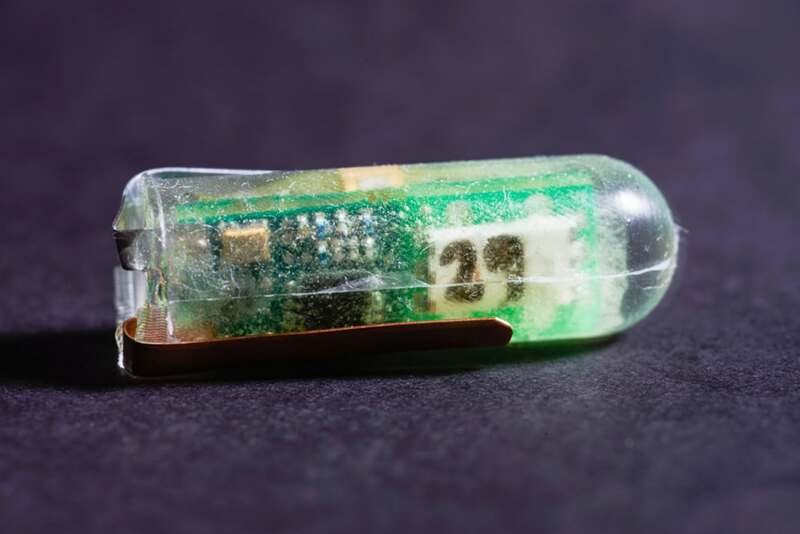 MIT researchers have designed and demonstrated a small ingestible battery that is powered by the acidic fluids in the stomach. The 4-cm-long cylindrical cell can generate enough energy to power drug delivery devices and ingestible sensors for temperature, heart and breathing rate. During tests, the device was able to power a temperature sensor and transmit data wirelessly every 12 seconds. 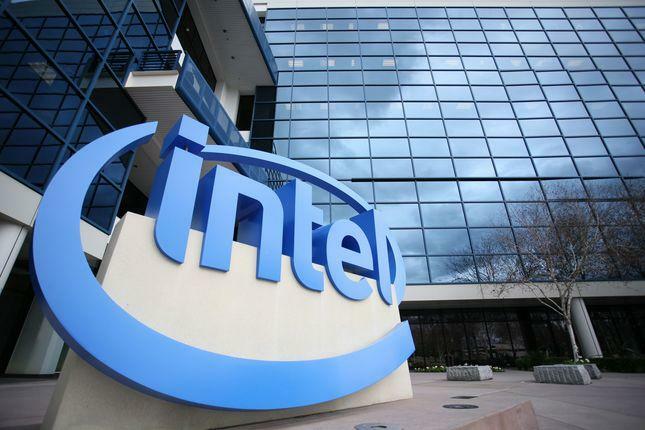 American technology major Intel has patented a 2-in-1 laptop with a curved display. The patent describes the device as an “electronic device with detachable curved display” and also features a keyboard which is as thick as the display. The hybrid laptop has a similar configuration to Microsoft’s Surface Pro devices. India and Austria has agreed to amend their existing bilateral taxation treaty to prevent tax evasion as well as enable mutual assistance. Finance Ministry yesterday said, the protocol will broaden the scope of the existing framework of exchange of tax related information, which will help curb tax evasion and tax avoidance between the two countries. This will also enable mutual assistance in collection of taxes. The Protocol was signed by CBDT Chairman Sushil Chandra and Mr. Georg Zehetner, Charge d’ Affaires of embassy of Austria in New Delhi yesterday. Indian-origin British sculptor Anish Kapoor was on Monday awarded with Israel’s $1 million Genesis Prize for his commitment to Jewish values. Dubbed as the Jewish Nobel, the prize was awarded to Kapoor for speaking against “abhorrent government policies” towards refugees. The prize committee also called him “one of the most influential and innovative artists of his generation”. 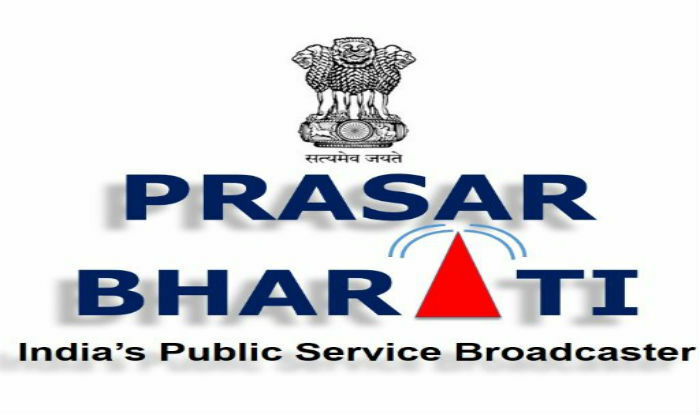 Rajiv Singh, Member (Finance) in Prasar Bharati, on Monday took over as the acting CEO of the country’s public service broadcaster. He has taken over as per a resolution of the Prasar Bharati Boards Resolution taken on January 14 at a meeting in Hyderabad. 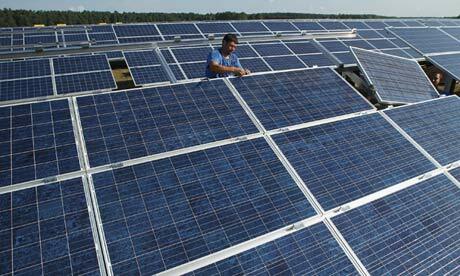 He would succeed Suresh Panda, Member (Personnel), who retired as the acting CEO on Sunday. Tata Sons on Monday removed former Chairman Cyrus Mistry from the board of the holding company after shareholders voted in favour of a resolution that had sought his ouster. With Mistry’s removal, the Shapoorji Pallonji family has lost representation on the board for the first time in a decade. 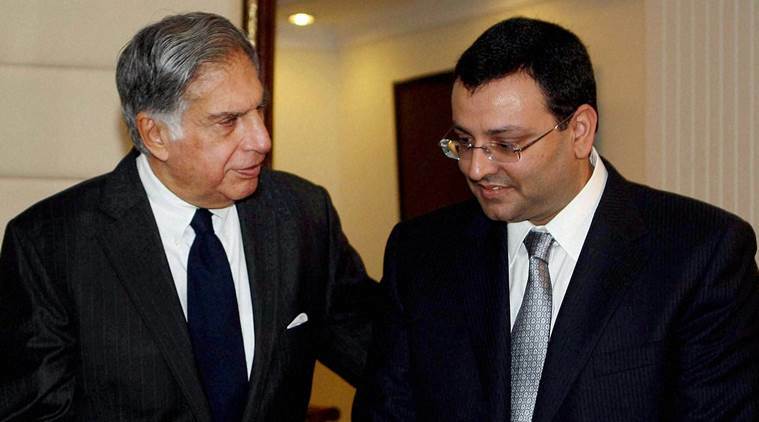 Notably, Mistry’s family owns an 18.4% stake in Tata Sons. 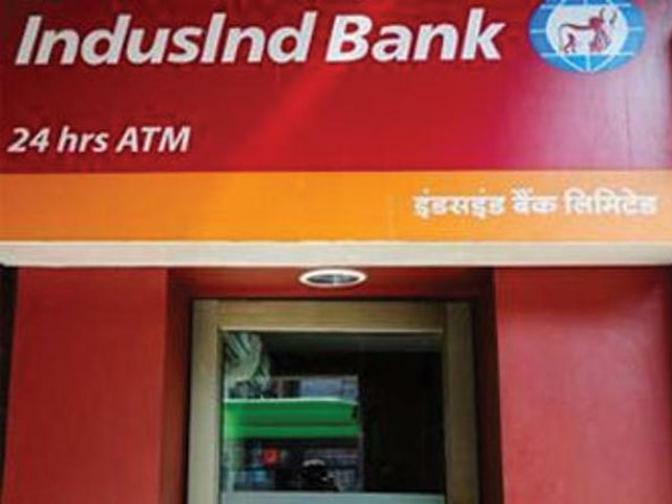 Private sector lender IndusInd Bank said that it has appointed Gaurav Kapur, as the chief economist of the bank, as a part of the Global Markets Team. Gaurav will be based in Mumbai and will be responsible for formulating IndusIndBSE 0.89 % Bank’s economic forecasts and developing cross-border thematic research. He will also look at tracking the local and global macro-economic environment and formulating views, opinions and forecasts about the Indian economy. 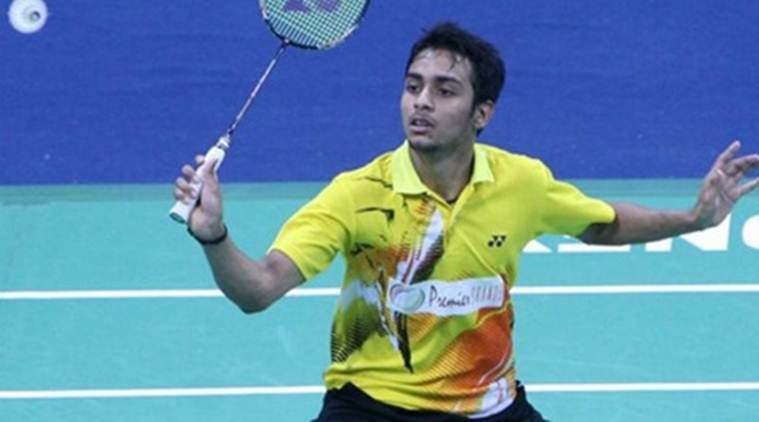 Rituparna Das has claimed the Women’s Singles title defeating Reshma Karthik in the 81st Senior National Badminton Championships tournament played in Patna today. Second seed Rituparna beat 9th seed Reshma in straight sets 21-12, 21-14. In Women’s doubles event, the pair of Aparna Balan and Prajakta Sawant clinched the title defeating Shikha Gautam and Sanyogita Ghorpade 21-9, 21-11. Netaji Subhas Chandra Bose’s driver and Indian National Army veteran Colonel Nizamuddin on Monday passed away at the age of 116 in his native village of Dhakwa in Uttar Pradesh. Colonel Nizamuddin had proclaimed himself as one of the most trusted lieutenants of Netaji. He had claimed that Netaji was alive at the time of Independence.